Hello again everyone. I’ve got another change planned for our Rubicon 1.3 patch to announce. 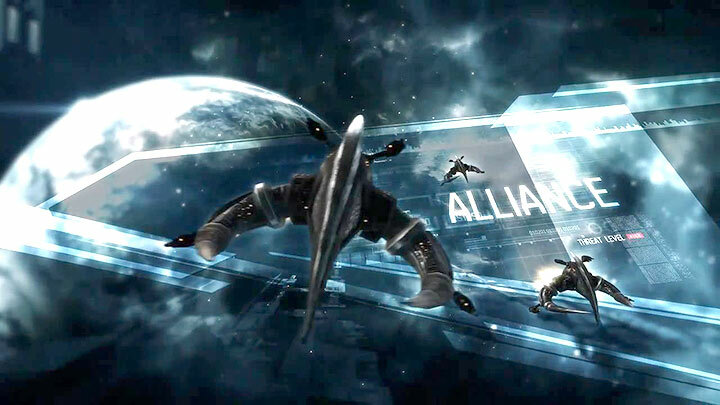 With the massive influx of new players into EVE recently, we’re seeing corporations begin to bump against the existing maximum membership levels. Last time this happened, CCP added a new skill (Sovereignty). We’re not completely satisfied with the system of corporation management skills currently in place and their use in setting hard caps, but rather than wait until we have time for a full revamp we’re going to act now to relieve the pressure and then approach the issue in a more comprehensive way at some later point. So in Rubicon 1.3 we are doubling the effect of all four of the Corporation Management skills that affect corp membership limits. Corporation Management will provide +20 members per level. Megacorp Management will provide +100 members per level. Empire Control will provide +400 members per level. Sovereignty will provide +2000 members per level. This places the new cap at 12600 members, which should last the Brave Newbies at least another week or two. It is really a nice and useful piece of info. I’m happy that you simply shared this helpful information with us. NbVUJA upper! Come on over and consult with my website. t3x691 Major thankies for the post.Really looking forward to read more. Keep writing. Leave a Reply to Viola Click here to cancel reply.